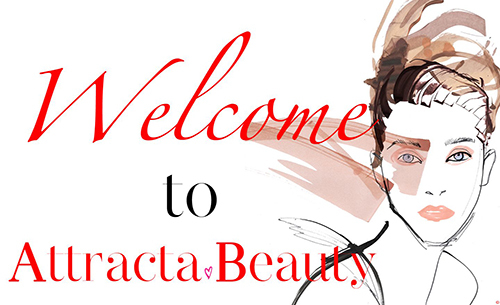 Attracta Courtney has updated her site like a beauty journal. A friendly platform and space for her yearly Attracta Beauty Awards combined with weekly highlights, showcasing some of her favourite new beauty products. And showing my skincare illustration!